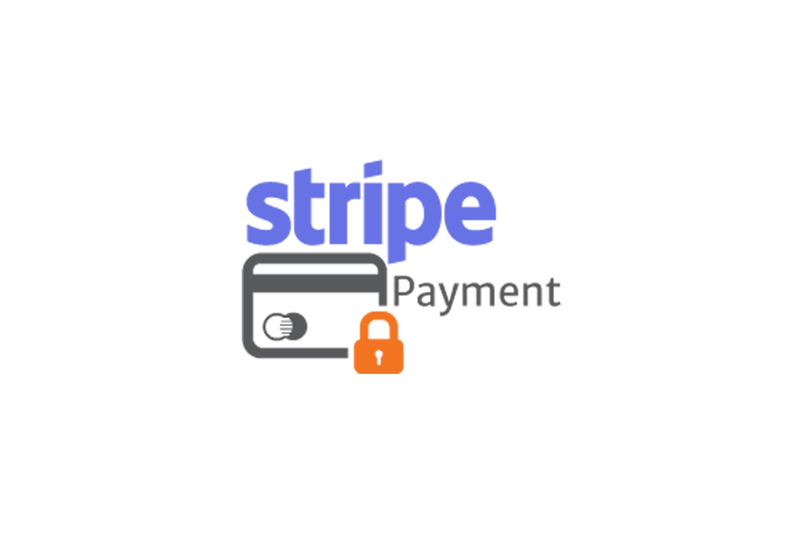 We are excited to announce that Ticketstripe supports Stripe connect payments. 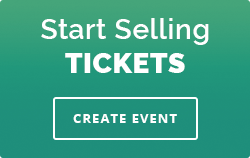 Connecting your Ticketstripe acount to Stripe takes just a few minutes. 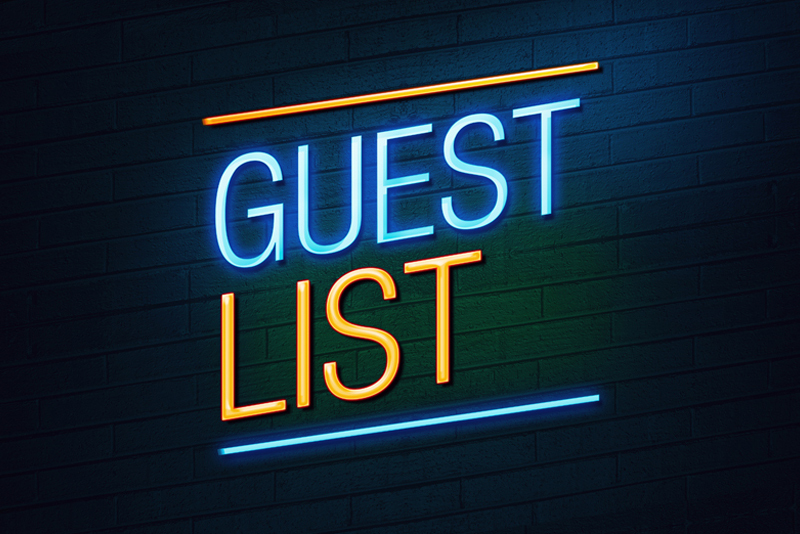 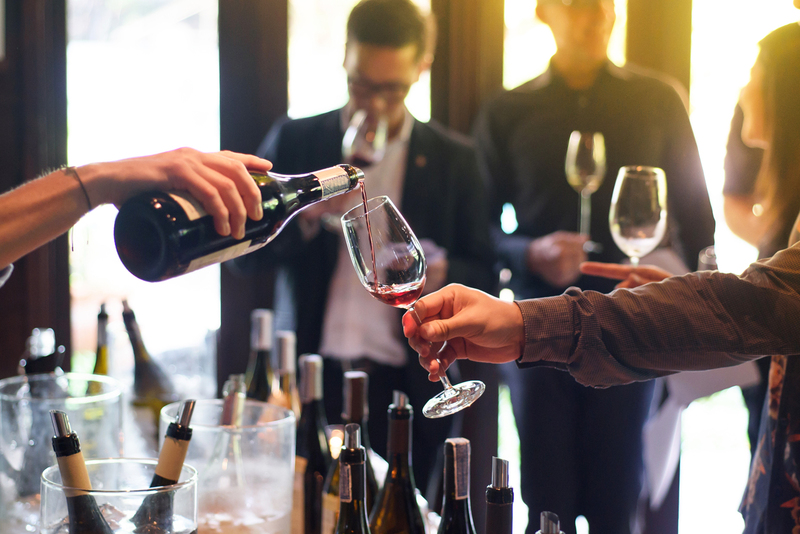 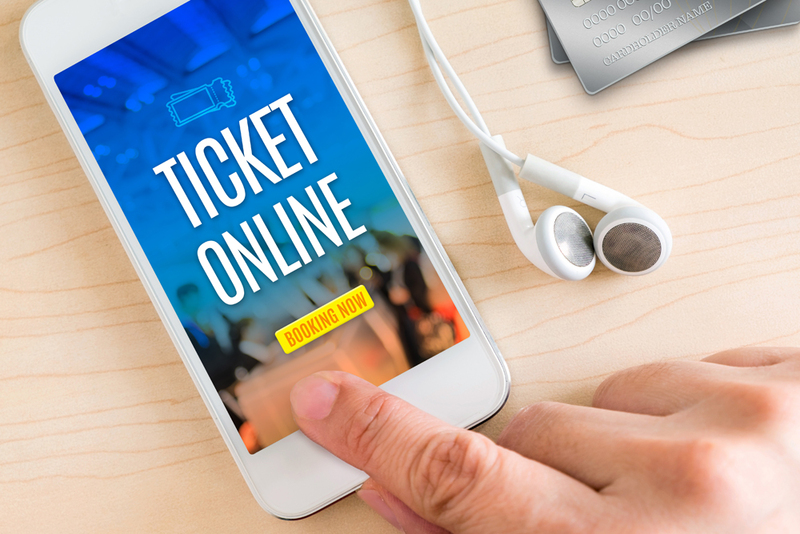 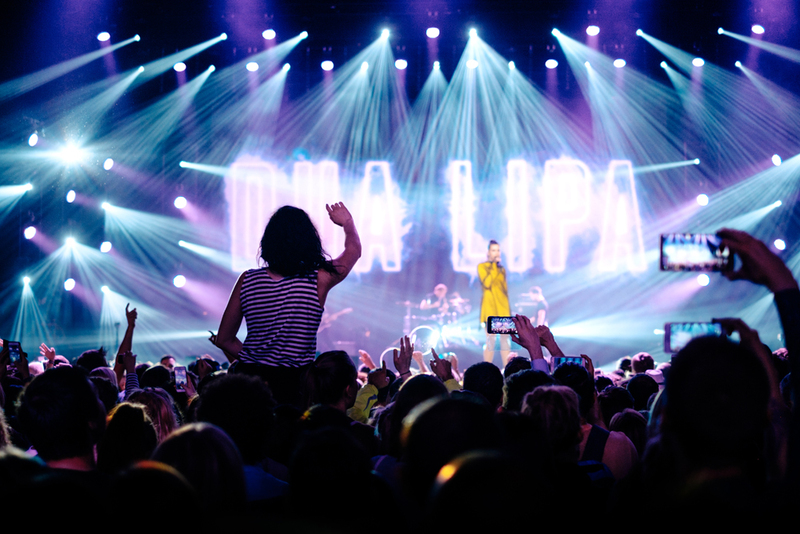 Ticketstripe's Guest List application is specifically designed so that venues, promoters and event organizers can easily sign up and manage guests.